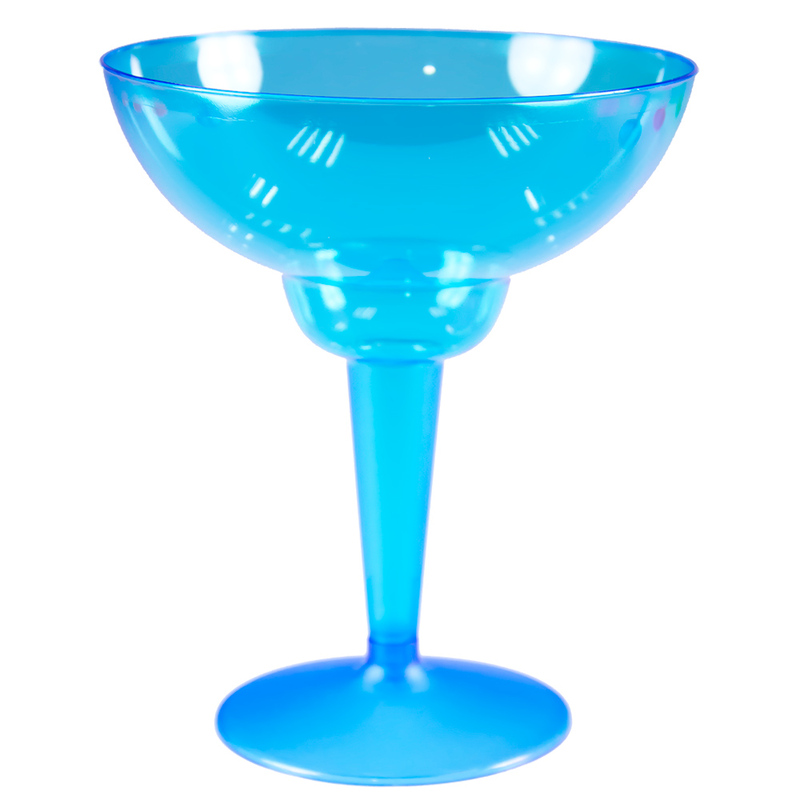 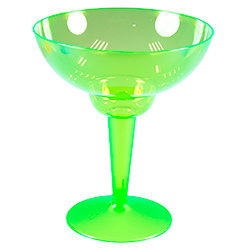 Brighten up the party with these great neon Margarita glasses, stock up on the tequila, make sure the freezer is full of ice and you are about ready to party. 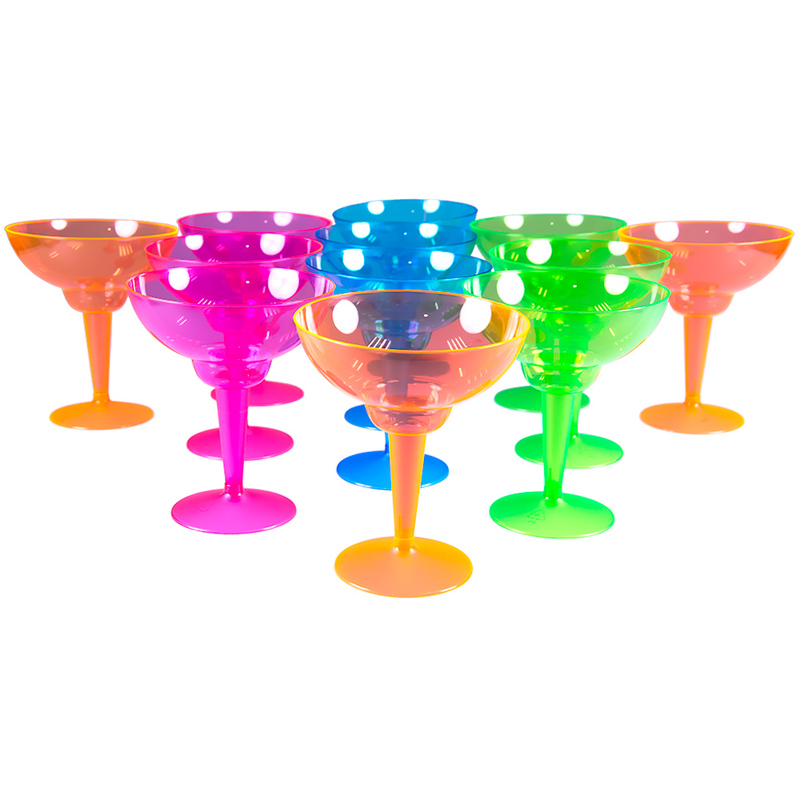 This set of twelve plastic glasses are perfect for keeping your favourite glasses safe and also for adding a little colour to the evening. 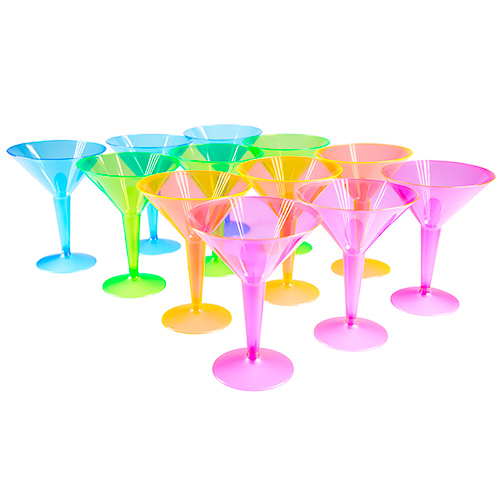 Each item holds around 340ml and is about 14cm high, the bases are detachable which makes them easier to transport but they are also great for in the house. 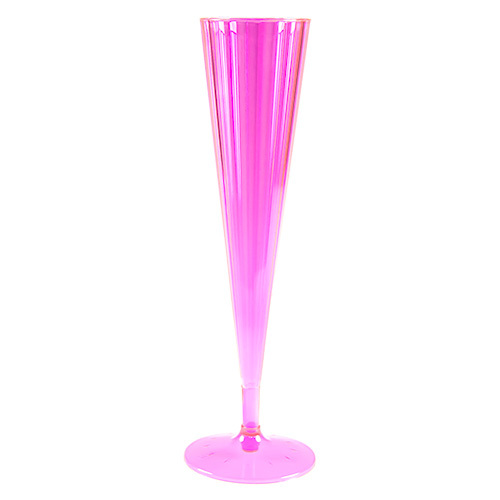 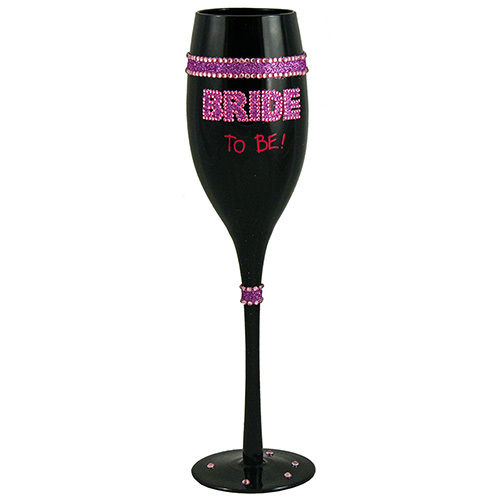 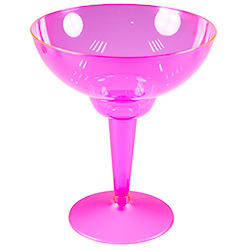 We also do a pack of pink Margarita glasses in case you are keen for everyone to have the same.